Please Join us Sunday Mornings at 10:30 AM in the Worship Center as we study through the 1st Epistle of Peter together. 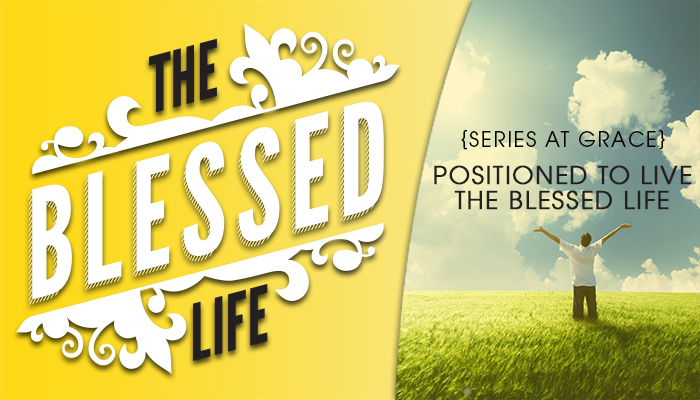 This week, we’re going to discover “The Blessed Christian Life: Loving Life and Seeing Good Days (Part 2)” from 1 Peter 3:8-12. We are going to see what God says about turning away from evil and pursuing peace as part of His design for a blessed life. Nursery, cry room and a toddler room are available, however children of all ages are welcome in the worship service. We would also be delighted if you would join us for Bible Study at 9:00 AM. Adults are currently studying through Titus.